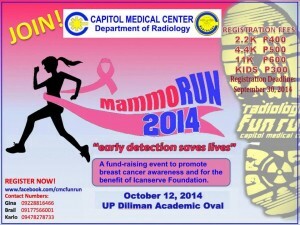 The Capitol Medical Center (CMC) Department of Radiology chose ICanServe Foundation as beneficiary for its MammoRun 2014, to be held on October 12 at the UP Diliman Academic Oval. 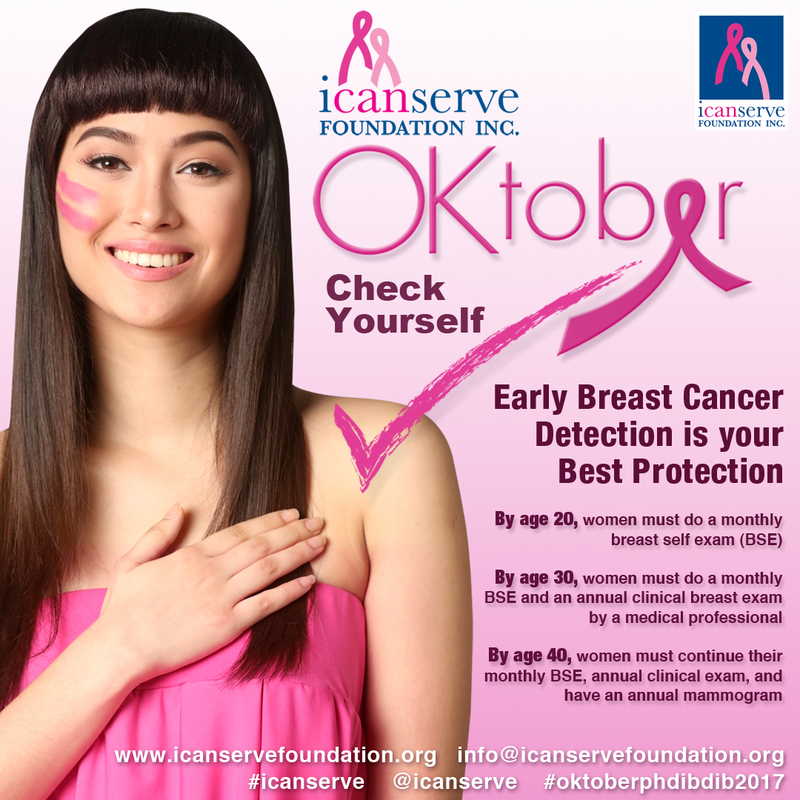 Since 2013, CMC Radiology has organized a run in October to raise awareness that early breast cancer detection saves lives. ICanServe was also one of the beneficiaries of last year’s event. 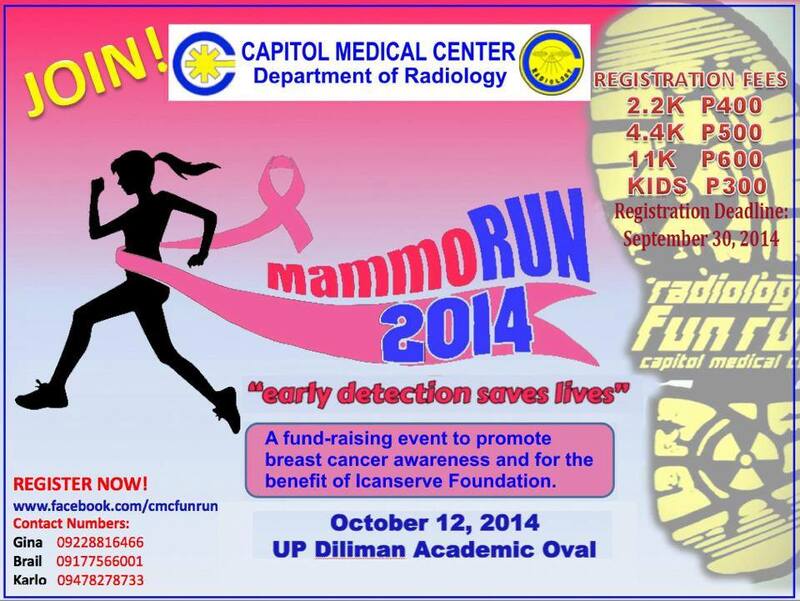 Categories and registration fees for the run are as follows: 11K, P600; 4.4K, P500; 2.2K, P400; and Kids (2-7 years old), P300. Deadline for registration is on September 30, with race kits available for pick from CMC on October 4-7. CMC is located at the corner of Quezon Avenue and Scout Magbanua in Quezon City. 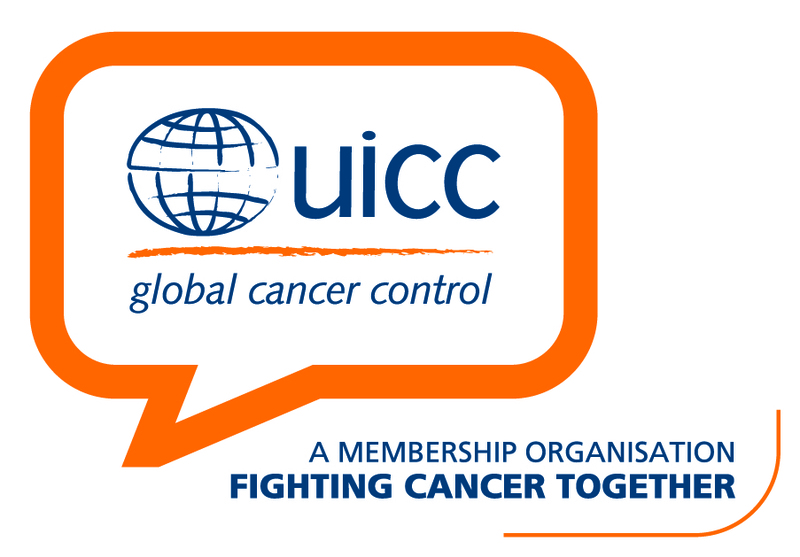 Online registration is accepted here. 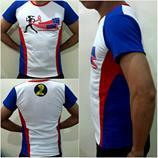 For queries, email cmcfunrun@yahoo.com.ph or contact Gina +632228816466 (Sun), Karlo +632478278733 (Smart), or Brail +632177566001(Globe).